When considering something like orthodontics, we know you don’t want to trust just anyone – you want the professionals with the most qualified experience. Dr. Jacqueline Fulop-Goodling, or Dr. Jacquie Smiles, is the Elite Invisalign Provider on the Upper East Side, Manhattan who can guide your teeth to the perfect smile you’ve always dreamed of. Dr. Jacquie Smiles completed her DMD degree and orthodontic residency at Boston University and after graduation became the first female and youngest Director of B.U.’s Predoctoral Orthodontic Department. Dr. Jacquie Smiles was invited to join Invisalign’s Prestigious Faculty Department comprised of 24 experts from a total of 55,000 practicing dentists and orthodontists. She is a member of The National Speaker’s Bureau and is an Invisalign Super Elite Provider, reserved for the top 1% of doctors in North America. Dr. Jacquie Smiles has taught over 14,000 doctors, students and their teams in multiple areas of orthodontics throughout the world. She has lectured in North and South America, Europe, Asia, The Caribbean and the Middle East. Dr. Jacquie was in the first group of orthodontists ever certified with Invisalign, which was at the Grand Hyatt Hotel in midtown Manhattan. Since 2005, Dr. Jacquie was asked to be Invisalign ’s National Spokesperson for a hygiene campaign and in 2009 became the Spokesperson for Invisalign Teen, launching it on the Tyra Bank’s show for the company. Not all Invisalign® treatments have the same results. Always consider Dr. Jacquie Smiles for a second opinion. Your Invisalign orthodontics treatment will consist of a series of nearly invisible, removable aligners that you change every couple of weeks for the next set of aligners. Each aligner is individually manufactured for your teeth, and your teeth only. As your best rated Invisalign practitioner replaces each aligner, your teeth will shift gradually until they have straightened to the final beautiful position. Invisalign® is the latest technology to straight misaligned teeth in an almost invisible way, without wires or metal braces, with no self-consciousness, no speech impediments, far greater comfort, and it is available from a young age. What kind of problems can Invisalign ® fix? 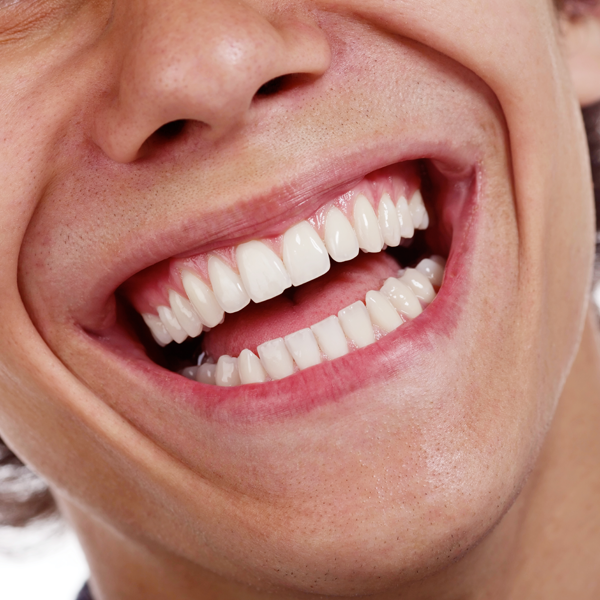 Finally, a series of clear “aligners” are created, each progressively moving your teeth towards the desired position. Is Dr. Jacquie also an Invisalign Teen Doctor? Yes, there is a specific product called Invisalign® Teen, which combines all the advantages of the proven Invisalign® system with unique features designed to fit teen’s lifestyle. As the top Invisalign Teen doctor in NYC, Dr. Jacquie can determine if Invisalign Teen is the best option for your teen after a brief consultation. Don’t hesitate any longer to get the smile of your dreams – contact Dr. Jacquie Smiles today for a free consultation!